Designs for an eyecatching development on one of the last remaining riverside sites in Newcastle have been released. 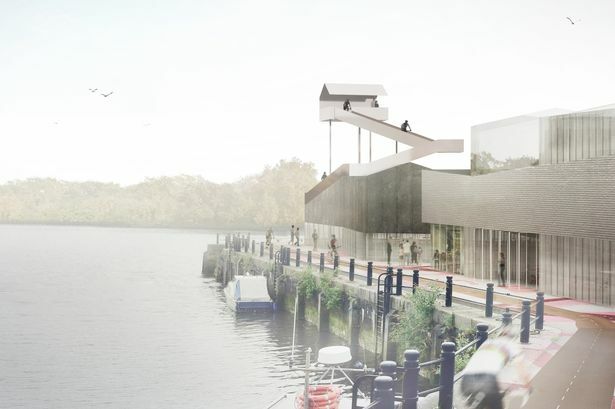 The plans for Malmo Quay, close to the Ouseburn, include a viewing platform giving views over the Tyne and come after three internationally-renowned architecture practices won a competition to develop the area. Paris-based AWP Architects will work with London practices Mikhail Riches Architects and Featherstone Young Architects on the designs for the site, beating practices from Newcastle, London, Edinburgh, Paris and Berlin. The development will include 60 apartments along with a new home for the Cycle Hub, which will be publicly accessible from the riverfront. 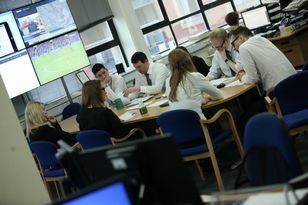 Work is now under way to create a development brief, which will outline the possibilities for the site. David Roberts, director at regeneration specialist igloo, said: “We have held an initial workshop with all three winning architects and they are now working as a team to bring a hugely exciting scheme to Newcastle’s waterfront. Landowners Newcastle City Council and the Homes and Communities Agency are now preparing the conditions requirement for development at Malmo Quay, in partnership with developers Carillion igloo Ltd (CiL). Coun Ged Bell, cabinet member for investment and development at Newcastle City Council, said: “It is great to see vibrant new developments drive growth forward at Ouseburn. Malmo Quay has a fantastic location next to one of Europe’s finest waterfronts, and we welcome the appointment of architects’ who have impressive track records of creating exciting designs. Marc Armengaud, partner at winning lead architects AWP (Marc Armengaud Matthias Armengaud Alessandra Cianchetta) said: “Our design for the Malmo Quay Cycle Hub was inspired by the ascent to Mount Ventoux, one of the most impressive stages of the Tour de France. “We have designed a reflective, polished steel ramp and an observatory platform, which will showcase the surrounding landscape and create framed views of the Tyne. 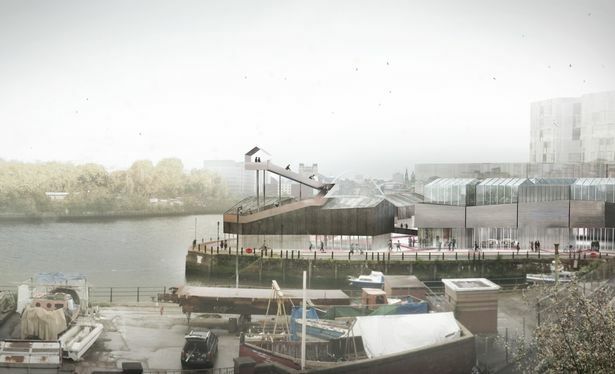 “The proposal includes a series of small architectures, sheltered structures from where the docks can be enjoyed as well as the regeneration of the public realm. Developers CiL is currently developing The Malings eco-housing project, the £15m first new phase of Ouseburn’s regeneration.